Ann Lucas has a Bachelor’s degree in liberal arts and a Montessori certification from Xavier University. 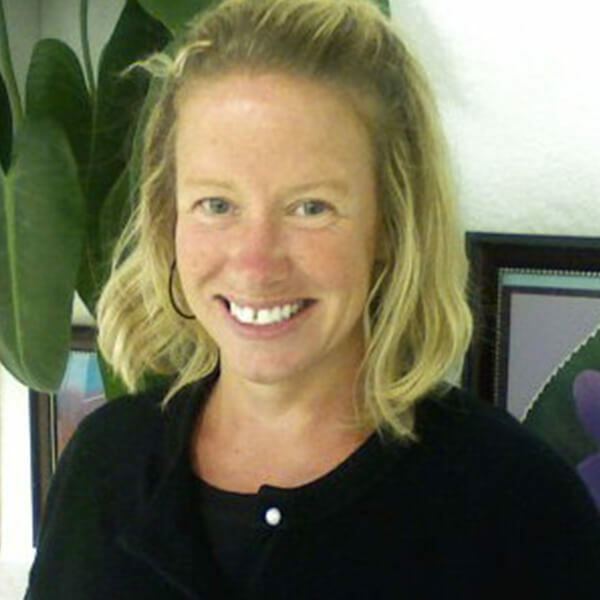 Ann began teaching over 20 years ago with MCR and in 2001 she moved to Milwaukee, Wisconsin with her husband, John. There she was the lead teacher at the Montessori School of Waukesha. Ann moved back to Cincinnati in 2010 and rejoined the MCR family. Ann was born and raised in Cincinnati and lives in Fairfax with her husband, John, and stepchildren, Spencer and Harrison. Ann comes from a family of educators. Ann attended Summit Country Day where her father was the Head Master. Ann comes from a large family and has two older brothers, an older sister, and a younger sister. Ann enjoys reading, yoga, and volunteering with the Junior League.